Much like a few WNBA players who spoke out over the last week, NFL players find themselves somewhat envious of the type of money that NBA players are receiving these days. 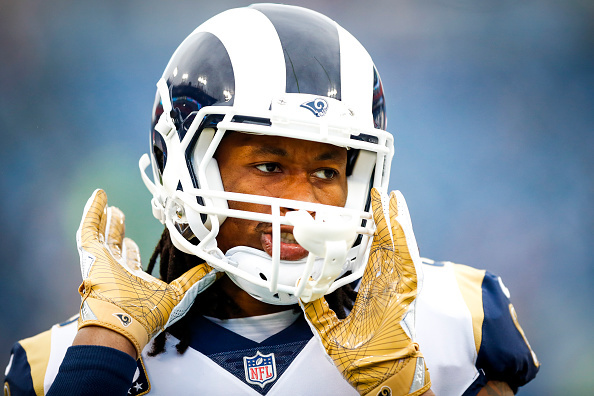 Gurley’s comments came after an earlier interview on TMZ Sports, during which he hinted at a “Lockout in a couple years,” so NFL players can get guaranteed contracts from the most profitable and popular sports league in the entire United States. Guaranteed contracts could be among the biggest talking points after the NFL’s collective bargaining agreement expires in 2021. Kirk Cousins may have just paved the way for those contracts to happen after the Minnesota Vikings signed him to a 3-year contract that fully guarantees $84 million at signing, which means Cousins will receive the entire balance of the contract regardless of whether he is injured or the team opts to cut him for poor performance.